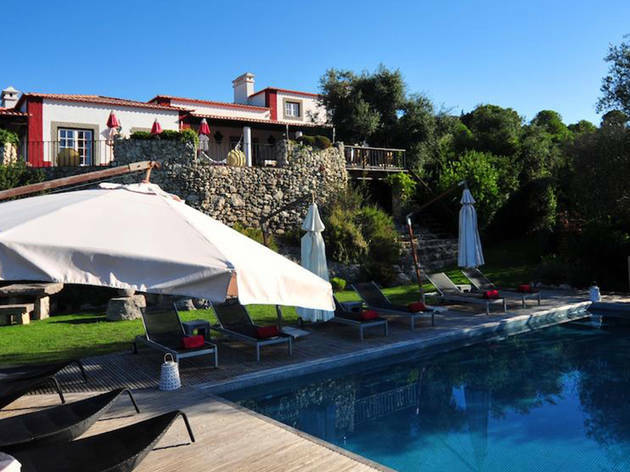 If you came to Portugal with numerous members of the family, well, this is the place for (all of) you to spend a night away from Lisbon. 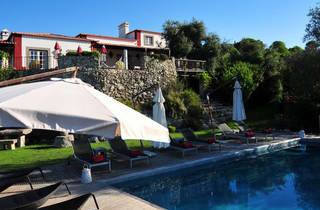 This traditional Portuguese house has four rooms with individual beds, and one with a double bed and a private toilet. There are 18th century elements in the house and a pool with a great view towards the sierra.